A report released by the Census Bureau shared that the size of the average American single-family home has doubled in square footage over the past four decades. Consequently, these houses demand more energy and resources in order to function. Ultra-efficient homes help in saving precious resources and make your home comfortable. An increasing number of homeowners are remodeling their dwellings into resource-and-energy-efficient ones as they want to keep their running and maintenance costs in low and spend minimum time in upkeep. 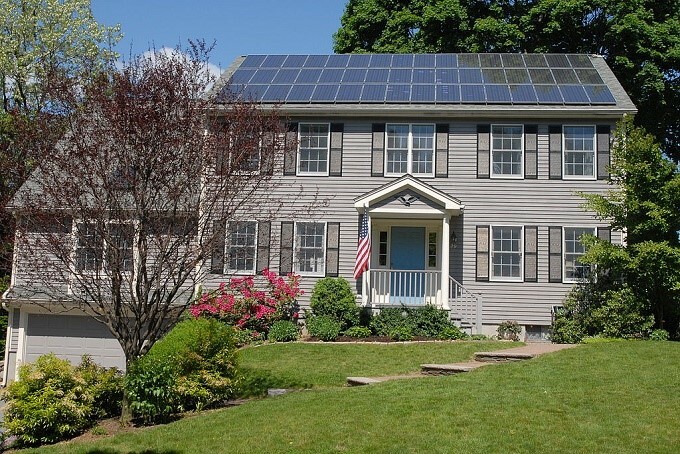 If you are planning to design a resource-and-energy-efficient house, incorporating modern energy-saving ideas in your current house can seem challenging. Here are seven ways in which you can design a home that is environment-friendly and reduces your expenses. To begin, determine the areas of your home that need energy efficiency. Check for air leaks in your windows, doors, and plumbing fixtures. Consider the ventilation options to avoid mishaps like back drafts, especially in the kitchen. Other aspects that should be inspected are the fitness of your home insulation and the sources of heating and cooling. Conduct a detailed survey of the walls, the attic, the pipes, and the chimney to avoid heat or water loss. Check the condensing unit, filters, ducts, and the heat flow meter of your heating and cooling system to see if they need to be replaced. The assessment that you perform may not be as perfect as that conducted by a skilled home energy assessor. 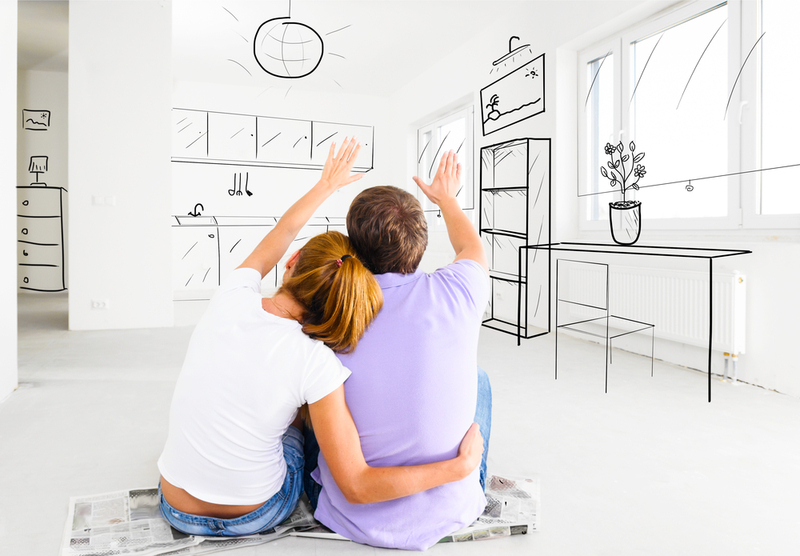 However, it will help you prioritize energy-efficient upgrades in your house. Check the bathroom and kitchen pipes for water leakages. Carefully review the condition of pipes and taps and evaluate whether they need to be changed. You can also consult a professional home assessment auditor who can pinpoint other areas where you can save energy and resources. The energy-efficient strategy used in your home will vary depending on the climate and the microclimate of your region. Americans primarily reside in four types of climate regions, namely moderate, hot-dry, hot-humid, and cold. If you live in the moderate zone, you will have to prepare your home for summer and winter. Maximize warming options for winter by deflecting the cool winds using windbreaks or growing natural barriers such as dense shrubs around the house. To keep the house cool in summer, make sure there is enough shade in your courtyard. Hot-dry regions will need thick foliage near windows, walls, and the roof to deflect hot winds. If you live in a hot-humid climate, maximizing shade and avoiding plants that need frequent watering can keep the house cooler and lower humidity. Those living in cold regions must install dense windbreaks to protect the house from the cold winter winds and storms. Further, proper landscape planning can go a long way in reducing the cost involved in heating and cooling the house and will help you save crucial resources like electricity and water. Insulating the walls and the ceilings will keep your house comfortable through the year. Make sure you seal the gaps and cracks in your house. According to the U.S. Energy Information Administration, 48 percent of the household energy is used for space heating and air conditioning. 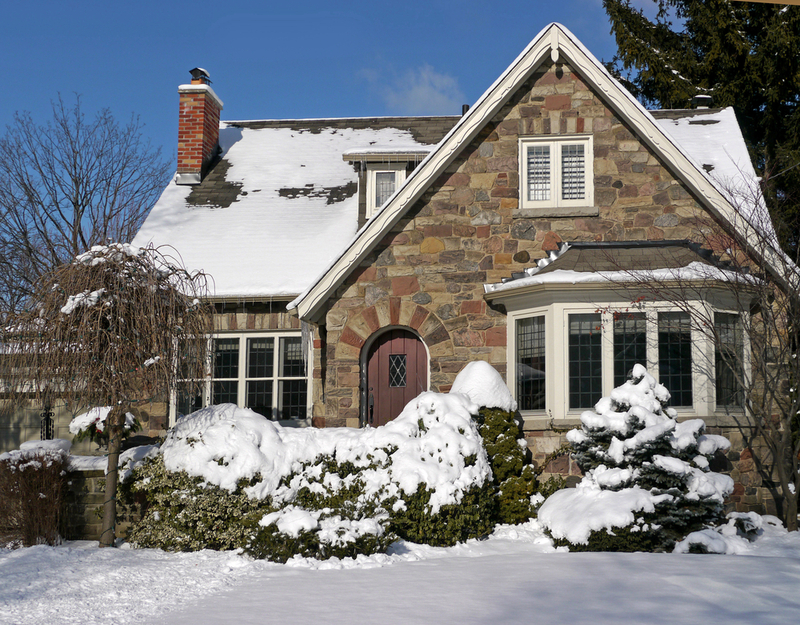 Proper insulation can reduce the cost incurred in heating and cooling the house. Build a thermal envelope around your house by installing structured wall and roof insulated panels. Rigid foam boards, wet-spray cellulose, and fiberglass batts are commonly used to reduce heat loss. Sealing your house properly can reduce heat loss and the resulting utility costs significantly. Most home improvement professionals use caulking and weatherstripping for air and heat sealing. Caulking is an elastic-like material that can be filled in gaps between the stationary parts of the house such as the walls and the pillars. To seal the gaps in the moveable components like doors and windows, weatherstripping is suitable. Along with your living room walls, make sure that the foundation or basement walls are properly insulated. A considerable amount of heat loss can occur in this area too. On an average, Americans spend 90 percent of their time indoors where the concentration of certain pollutants is high due to insufficient ventilation and excessive use of appliances and synthetic products. The role of ventilation is crucial, especially when your house is completely sealed. Healthy and controlled ventilation can reduce the risk of indoor air pollution, mitigate ensuing health risks, ensure adequate air-exchange, regulate moisture levels, and make the home environment more comfortable. Heat recovery ventilators (HRV, also known as mechanical ventilation heat recovery ventilators) circulate fresh air, improve the interior climate, and save energy by reducing the need for heating or cooling. These ventilators can be installed as separate units or as part of the central air-flow system. The United States Environmental Protection Agency recommends replacing outdated heating and cooling systems with equipment that has earned an Energy Star tag. These devices can save energy and reduce overall costs. Install a programmable thermostat that adjusts the temperature based on your requirements and reduces energy consumption when you aren’t around or are sleeping. Energy-efficient homes typically require small-capacity heating and air conditioning systems which suffice even in extreme climates. 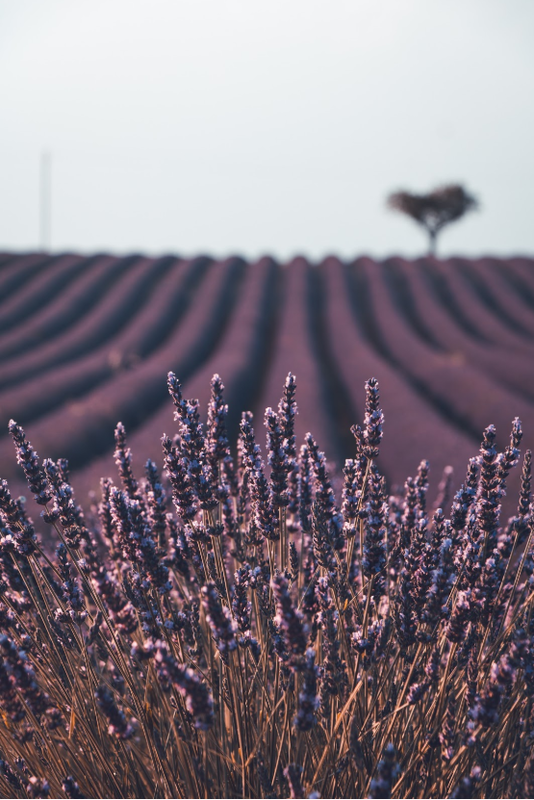 As a result, perfect insulation, well-planned landscape, and properly placed flora can reduce the need for excessive heating and cooling systems. It is wise to invest in high-efficiency water-heaters, dishwashers, refrigerators, light fixtures, and other household appliances. As a result, these appliances are energy efficient. They also are not harmful to the internal environment. Appliances with an Energy Star label keep the bills low and prevent greenhouse gas emissions that can be fatal to your health and the environment. Moreover, you can receive a tax credit of up to $500 for using equipment with the Energy Star badge. Replacing your home’s lights and lamps with energy-efficient bulbs and fixtures is another effective way to reduce energy costs. Using renewable energy resources like solar, wind, hydro, and geothermal heat can reduce the use of conventional fuels. By taking advantage of your local climate and topography, you can install environment-friendly devices such as solar panels and wind mills. Water is a natural resource that is most often misused. Avoid wasting this precious resource by using it prudently and installing appliances and fixtures that are water-efficient. Installing water-efficient fixtures that come with a WaterSense Label can help conserve this water. These units can also reduce the wastewater processing and structural cost. A resource-and-energy-efficient home lowers operational costs and offers superior comfort to its residents. Use the above-mentioned suggestions to design an ultra-efficient and modern home that will ensure optimal use of resources and reduce your maintenance costs and effort. About Author: Lili is a blogger who has been working as a freelance writer for a long time and writes about topics related to Home Improvements, Maintenance, Decor, furniture. She possesses a great sense of style and loves to share her thoughts about fashion and latest trends. 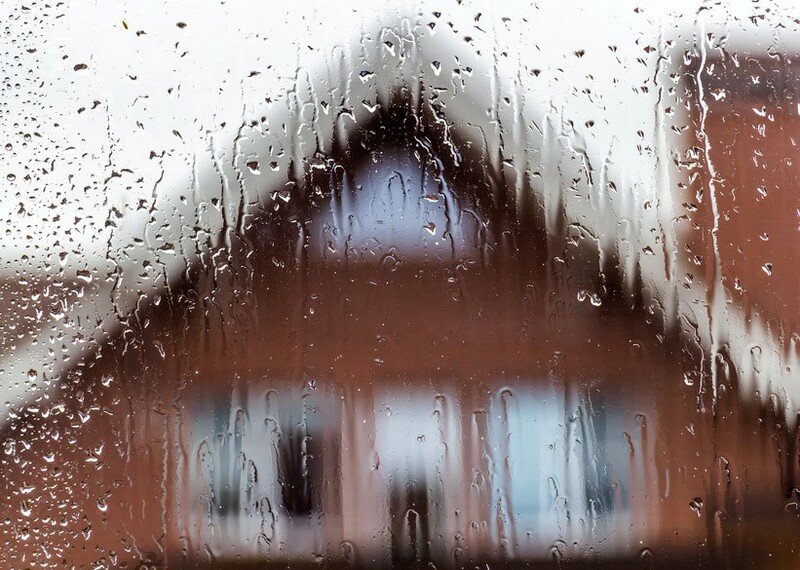 Is Your Home Improvement Budget Ready for a Rainy Day?